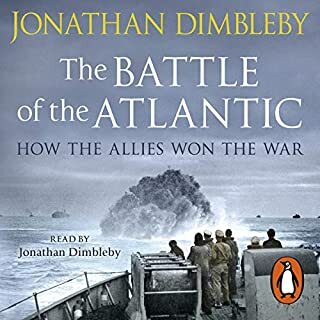 An outstanding history of this stategic battle. 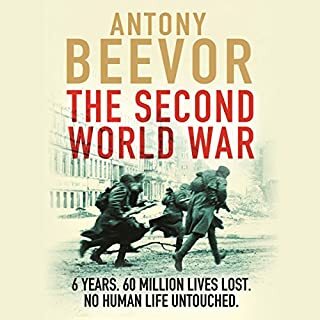 I like Anthony Beevor and have another of his books. The detail is amazing and I confess to get confused by all the military terminology. 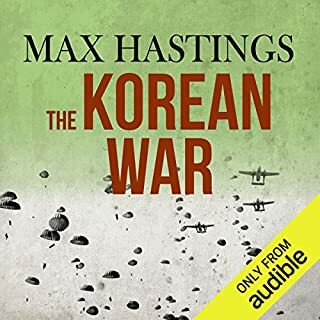 Yet the individual stories of soldiers and civilians is what this book worth taking the time to listen. The narration is somewhat gravely and takes some getting used to. 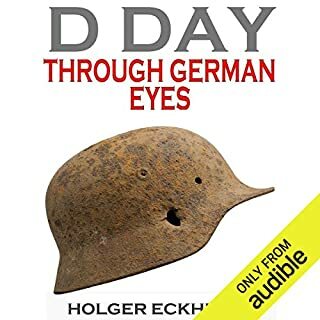 Concise and emotional study of the battle of the bulge. 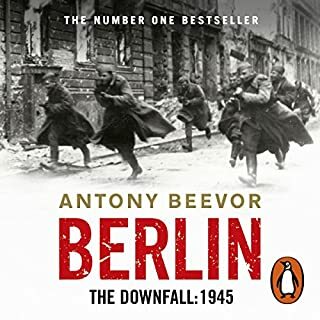 Highly recommended to all history buffs. 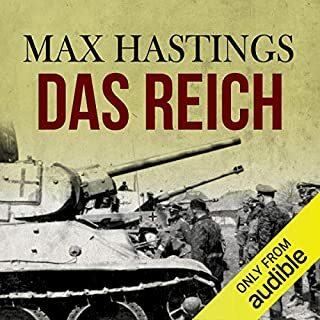 While I enjoyed Beevor WWII account, I found this audiobook impossible to follow. It was all a succession of grim anecdotes, and I could not make sense of what was happening at the strategic level. 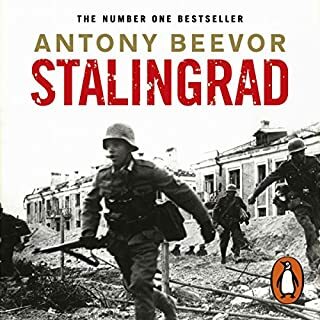 Antony Beevor has a unique method of reeling you in , I first read his book Stalingrad and was instantly hooked on his narrative which made a factual story read like a great novel . 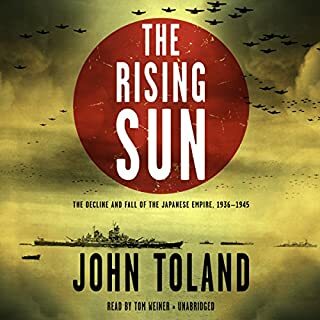 Excellent account of one of the most famous offensives of WWII. 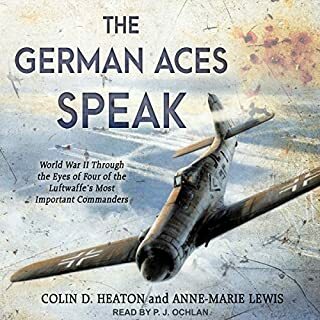 Excellently read of course from a great narrator. I've doubted the U.S. for a long time but will always be thankful of the major part they played in the final push. 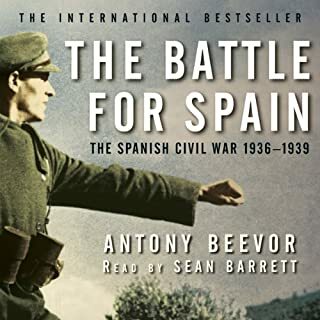 Bravo Beevor. 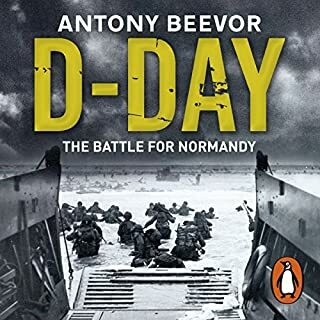 Classic - excellent and compelling Beevor. He really knows how to build momentum and suspense (without any pretentious quotes or other distractions). Like a Bruckner symphony. 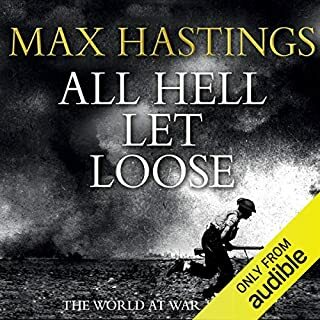 I'd been meaning to read both Antony Beevor and Max Hastings for quite some time and in fact I read a Hastings book first and found it to be a little dry. Maybe I'm wrong but I think that any male with an interest in the WW2 also has a technical interest in the vehicles, weapons and equipment used; or at least I do. 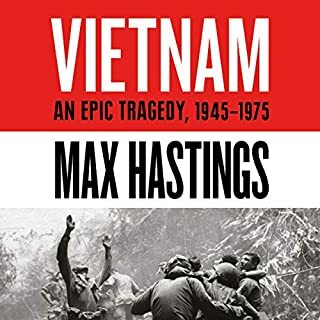 Beevor's books seem to contain the interesting detail so notably absent in Max Hastings books, which I think is important. 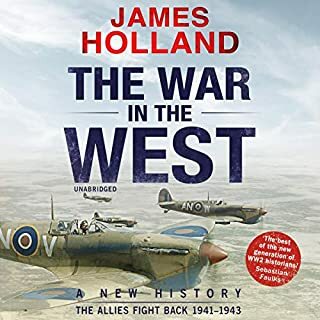 There's a rich technical history to accompany the historical events and this helps you understand the arms race and the technical as well as personal difficulties encountered by all sides. 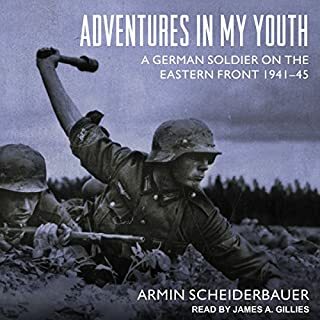 I found Ardennes 1944 to be incredibly well researched and the main historical thread is interlaced with interesting facts and individual tales of personal heroism and tragedy. Oh, and it's read by the master, Sean Barrett so what more could you want. 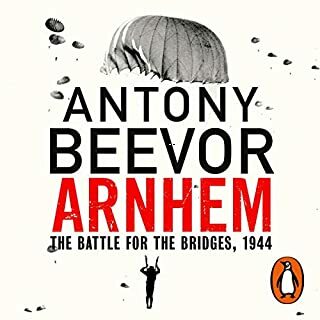 As always full of knowledge, well researched and tonnes of information... you always learn something new when listening to Beevors books. 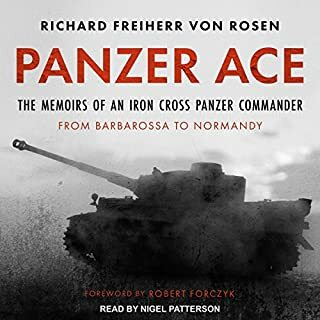 if you want in depth information on The Battle of the Bulge then this is for you. 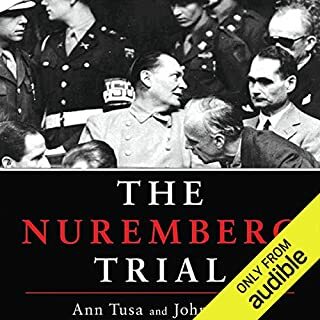 This author never disappoints and this book is a wonderfully comprehensive look at the last gasp of Hitler war machine. 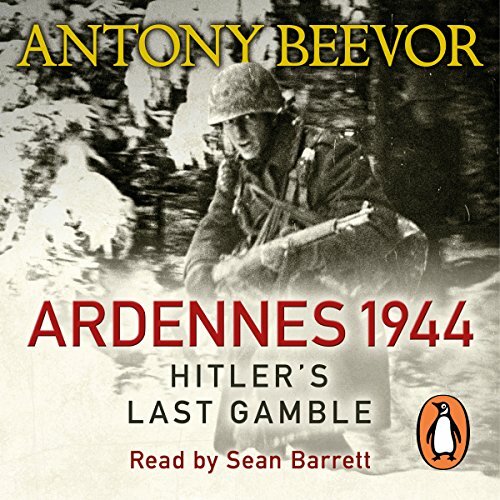 lots of detail, narrative flows well, I liked the narrator, once you get used to his style, this is my second Beevor/Barrett audible, next one "Paris"
Well presented and excellent coverage of an important and far reaching battle. Which influenced future battles and was a forerunner of things to come.